Provide comfort for the family of Wendy LaRocque with a meaningful gesture of sympathy. Wendy Lou Maynard LaRocque, 72, of Pittsfield, MA, passed away April 5, 2019 at home. She was born in Pittsfield, MA on September 5, 1946 to the late Robert and Helenruth Goodrow Maynard, Sr.
A 1964 graduate of Pittsfield High School, she went on to graduate from Berkshire Community College in 1971 with an Environmental Science Degree. Wendy then received her Bachelors Degree in 1994 from MCLA. She was married to the late Gerald R. LaRocque, who predeceased her on February 10, 1984. Primarily a house wife, she previously worked as a third grade teacher for five years in the Adams and Cheshire School system. She was a Chair Member on the Boy Scouts of America, Great Trails Council for 15 years. She enjoyed scrap-booking, quilting and was a puzzle lover. She also enjoyed watching Doctor Who and Star Trek and took pleasure in bird watching, as she was a nature enthusiast. Mrs. LaRocque also loved trips to the beach, especially, Cape Cod. She is survived by her son, Brian LaRocque; brothers, Robert Maynard and Rory, Michael Maynard and Linda, sisters Michelle Schroeter and Louis, and Susan Baumann and Tom. She resided with her niece, Angela Fielding, who was her best friend and caregiver for the last 20 years and she was a grandmother to Holden, Ava, Benjamin, Bethany, Breanna, Braelyn and Victor. FUNERAL NOTICE: Funeral services for Mrs. LaRocque will be held, THURSDAY, April 11, 2019 at 11:30am at St. Stephen’s Episcopal Church. Calling hours will be held, WEDNESDAY, April 10, 2019 from 4:00pm to 7:00pm at Dery Funeral Home, 54 Bradford Street, Pittsfield. 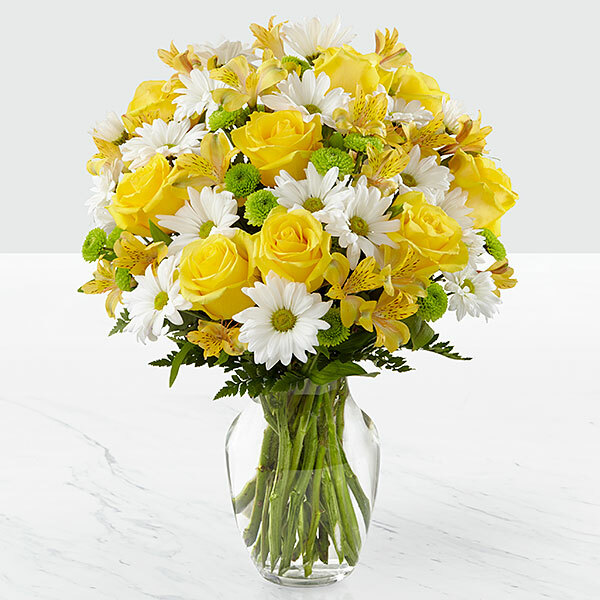 To send flowers in memory of Wendy Lou LaRocque (Maynard), please visit our Heartfelt Sympathies Store. Lou and Shelly Schroeter sent flowers to the family of Wendy Lou LaRocque (Maynard). Heartfelt Sympathies Store purchased flowers for the family of Wendy LaRocque. Lou and Shelly Schroeter purchased flowers for the family of Wendy LaRocque.